Home > CONTENT > COLUMNS > Imperial Triumphant announce European tour! Imperial Triumphant announce European tour! “Their avant-garde sound and uncommon focus on New York’s seedy and glamorous sides sets them leagues apart from many of the other NYC acts focusing solely on grimness.” –Kerrang! New York’s nebulous avant-garde metal outfit Imperial Triumphant announce an extensive European tour beginning April 10th in Minsk, Belarus. 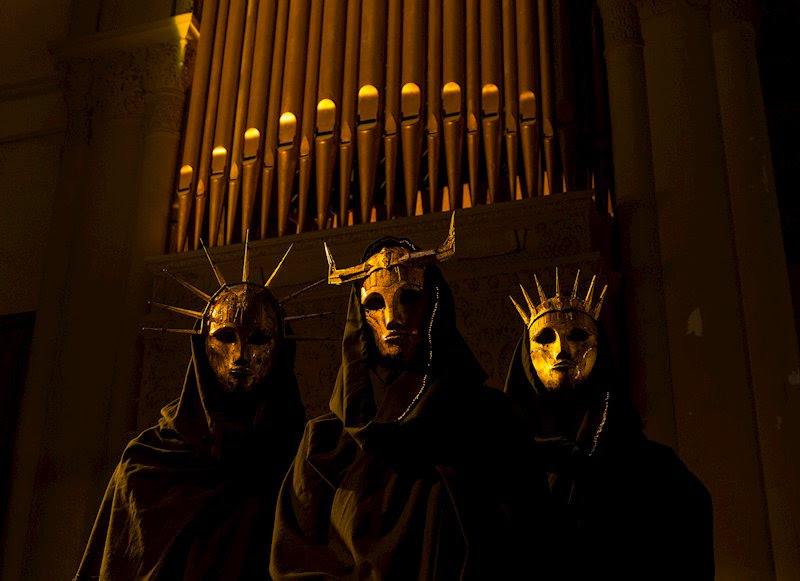 For their first excursion overseas, the trio will travel throughout Europe for 16 days delivering mind-melting sonic darkness in support of their 2018, widely acclaimed album, Vile Luxury (released July 13 – Gilead Media/Throatruiner), with stops at Roadburn Festival, Dark Easter Metal Meeting, and SWR Metalfest. Read more about the tour, special appearances and more at Kerrang! now. 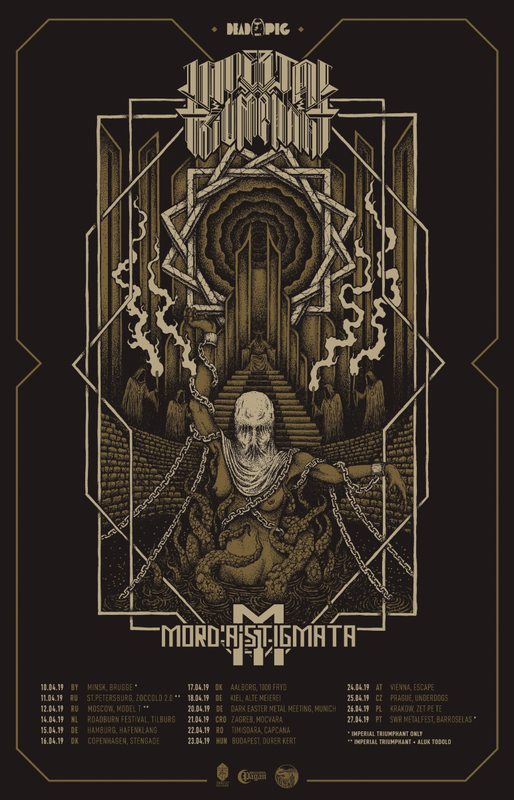 Imperial Triumphant are joined by Poland’s ritualistic black metal legion, Mord’A’Stigmata and will be joined by Paris, France experimental black metal occultists, Aluk Todolo for select dates. Imperial Triumphant are scheduled to perform an exclusive, high-luxury ritual at the coveted Roadburn Festival in Tilburg, Netherlands on Sunday, April 14th. The band will perform Vile Luxury in full with musical collaborations and more to be revealed soon! 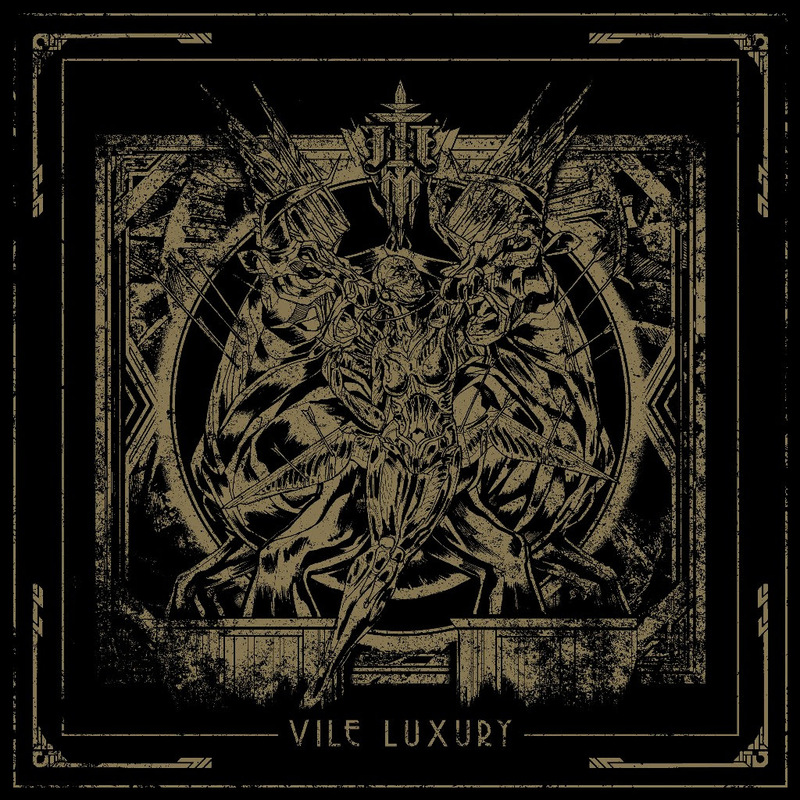 Imperial Triumphant’s ambitious new album, Vile Luxury will get a repress treatment via Gilead Media in North American and Throatruiner Records in Europe. The repress will include new coloured vinyl variants and a deluxe CD version. Follow Gilead Media and Throatruiner Records for updates on pre-order and availability. New York’s nebulous, avant-garde metal outfit Imperial Triumphant redefine sonic darkness on their ambitious new album, “Vile Luxury”. A turbulent, frenetic take on experimental noise and progressive black metal, Imperial Triumphant embody the most austere side of the New York underground. Chaos, menagerie, and the perils of the city clash with its reputation for majesty and extravagance. The band aim to portray the juxtaposition between high society and urban decay. “Vile Luxury” combines the various musical elements that follow well within the tradition of music in New York, a monolith of the Western world, of constant experimentation and appropriation of all things that enter it, never leaving the same as it came. Recorded live in New York City at Menegroth, the thousand caves. Engineered, mixed and mastered by Colin Marston.